M4 Showcase : Squad – Communicate. Coordinate. Conquer. 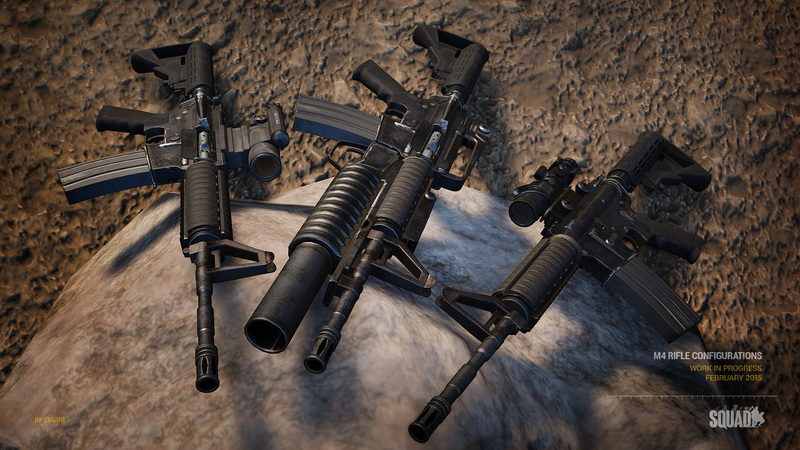 We are featuring the M4 and its many attachments. Developers Z-Trooper, Motherdear and Bull have been working to create a modular system of attachments for the US Army factions M4 service rifle. 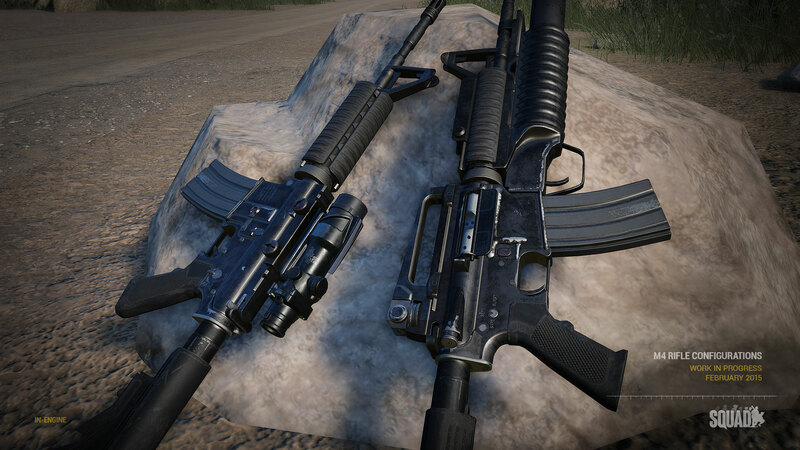 The in-game implementation is still being worked on, so please stay tuned for more updates on that. contest and we need you guys to help make his dream a reality. We will be releasing the February Monthly Recap within the next few days as well as some introductions to new developers you will see around the forums. We appreciate all the support over the past couple weeks and we are working hard to make sure we have lots of juicy updates over the next month. As always your donations are greatly appreciated and are making it possible for us to continue to develop Squad.